Concept of life products, no fan blades latest listing! Low-carbon energy, no leaves more to the force! 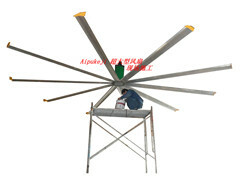 No fan, safe to use, easy to clean, you can turn around, you can adjust the blowing angle, wind suit, gentle wind, enjoyed. No blade design, there is no leaf fan easy to stick dust cleaning inconvenient troubles, simply wipe can clean as new! You also worry that their child because of curiosity put your finger in there and cause injury fans whatC Now use our bladeless fan completely lifted fans potential safety problems, no leaves more secure!